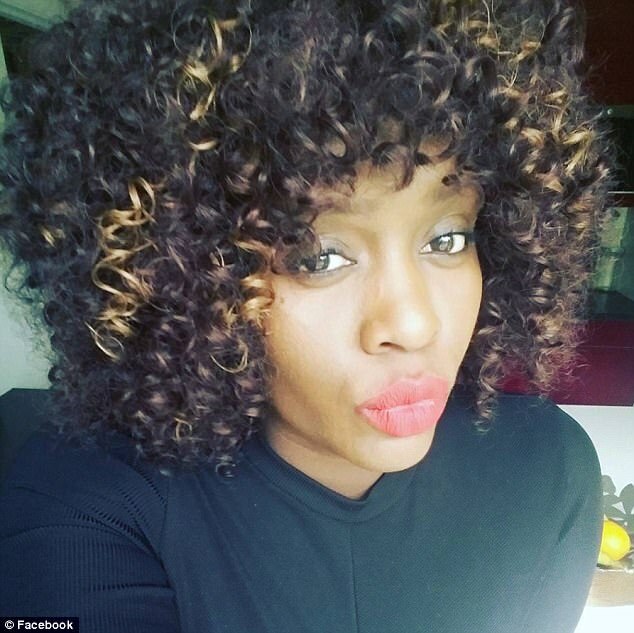 The mother of the child model at the centre of the H&M race row has branded the backlash to the image 'unnecessary'. 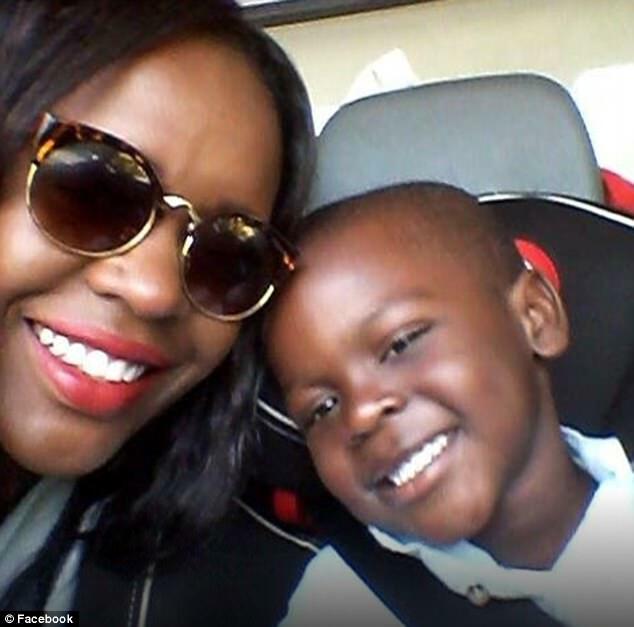 Terry Mango, of Stockholm, Sweden, spoke out after the retailer faced accusations of racism over an image of her son wearing a jumper emblazoned with 'coolest monkey in the jungle'. In a series of Facebook posts, Ms Mango urged critics - including high profile musicians and sports stars - to 'get over it' and to 'stop crying wolf'. Manchester United footballer Romelu Lukaku, basketball player LeBron James and music mogul P Diddy are among the celebrities who slammed the advert as shoppers called for a boycott of the chain. Meanwhile musician The Weeknd, who has collaborated and modelled for H&M said he was cutting all ties with the retailer. The outrage prompted H&M to remove the image from its UK and US websites and to issue a statement saying it was 'deeply sorry'. 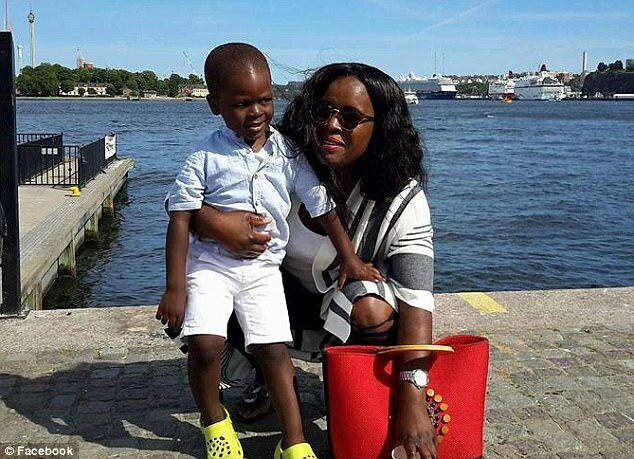 However Ms Mango, who moved to Sweden from Nigeria, has blasted the fierce public response in a series of Facebook posts that have been widely circulated on social media. 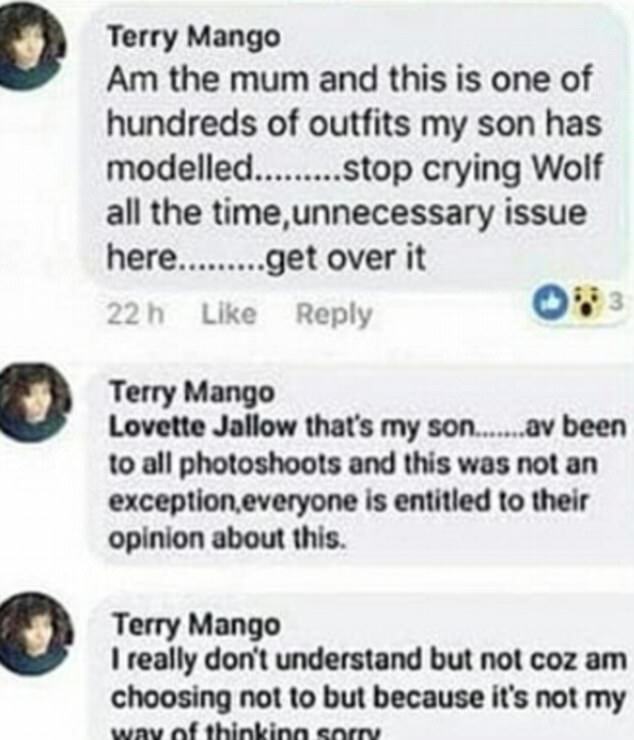 Ms Mango also said that she had been at the photoshoot where the photo of her son was taken and that she always accompanies him on modelling jobs. 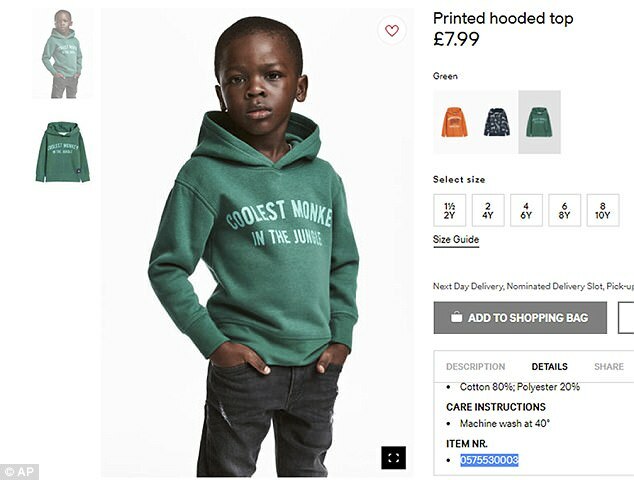 The image advertising the £7.99 jumper was removed from H&M's US and UK websites shortly after news of the outrage broke. The retailer quickly issued a statement apologising to 'anyone it may have offended'. However the image was still shared thousands of times on social media and drew comments from dozens of high-profile critics. 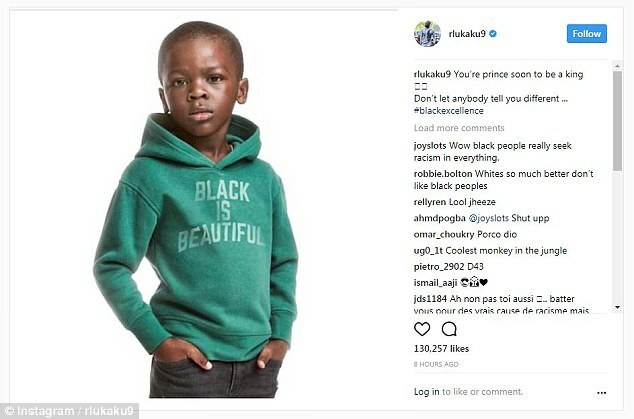 Manchester United footballer Romelu Lukaku posted an edited picture of the boy on his Instagram page with 'Black is Beautiful' on the hoody instead. 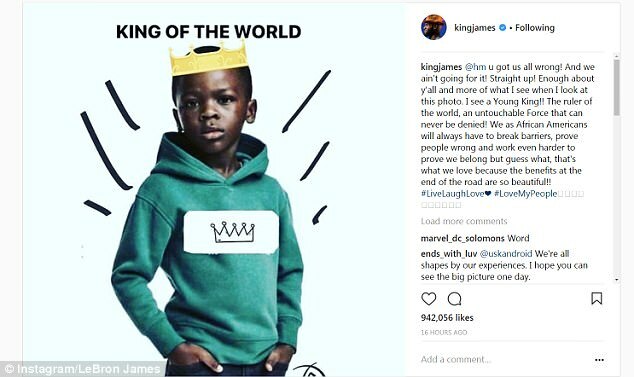 NBA star LeBron James has also slammed H&M for the advert. 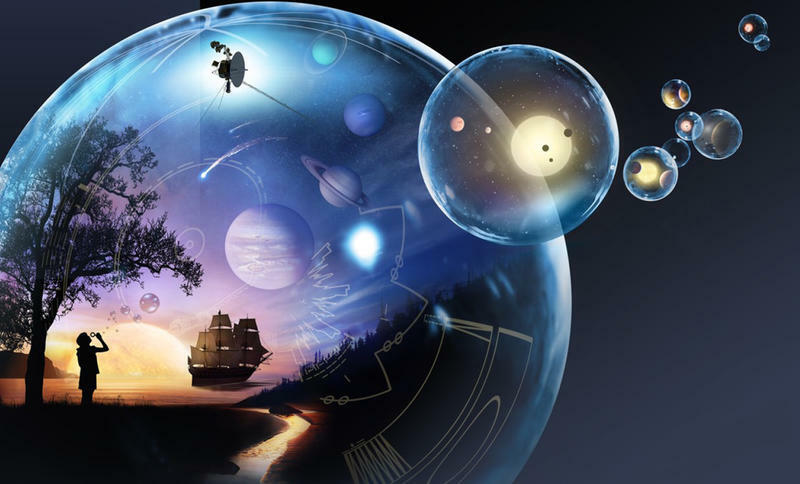 He fumed on social media: 'U got us all wrong! And we ain't going for it! Straight up! 'Enough about y'all and more of what I see when I look at this photo. I see a Young King!! The ruler of the world, an untouchable Force that can never be denied! US rapper Pusha T and singer The Weeknd have also lashed out at H&M vowing never to work with or buy from the chain again. Pusha T posted an edited version of the advert with a crown on the model's head and hoody, with 'King of the Wold' in bold type. He also wrote the caption: 'Accurate. Never shopped with you ever... not even for Tshirts @hm'. Even those who doubted the brand was being derogatory admitted there should have been more awareness of how the image could be perceived. The campaign group Models Of Diversity, which pushes for more diversification across the industry, said H&M should be 'ashamed'. 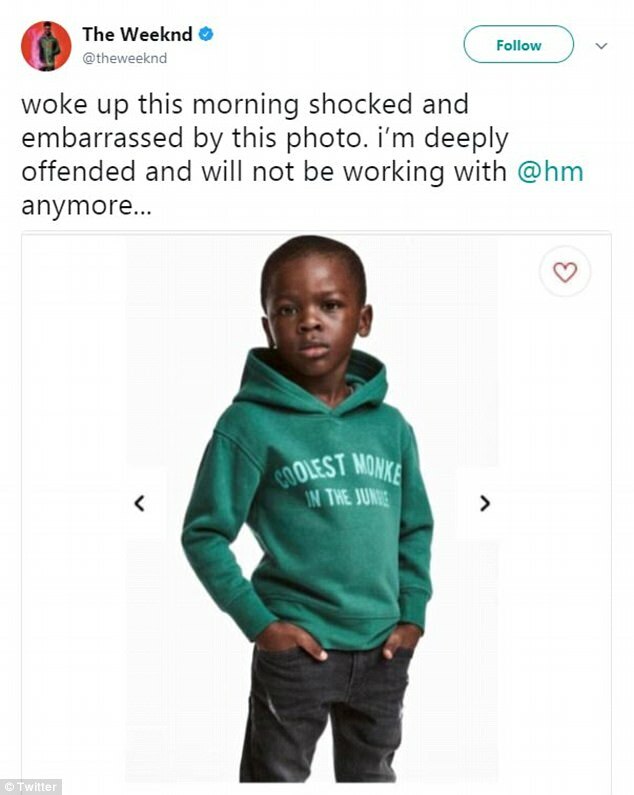 The brand also took to Instagram to express further apology, it said: 'We understand that many people are upset about the image of the children's hoodie. We, who work at H&M, can only agree. 'We're deeply sorry that the picture was taken and we also regret the actual print.